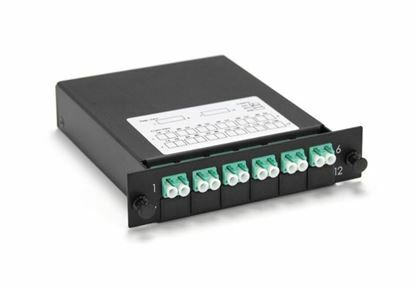 DYNAMIX MPO OM3/4 6 Port LC Duplex Multimode 12 Fibre Cassette. DYNAMIX MPO OM3/4 6 Port LC Duplex Multimode 12 Fibre Cassette. POLARITY A/C. 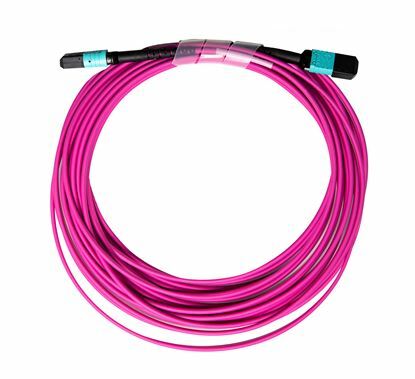 Made with ELITE Low Loss Connectors. 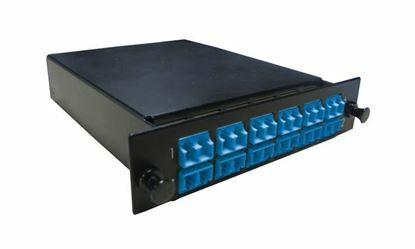 DYNAMIX MPO OM3/4 12 Port SC Simplex Multimode 12 Fibre DYNAMIX MPO OM3/4 12 Port SC Simplex Multimode 12 Fibre Cassette. POLARITY A/C. Made with Elite Low Loss Connectors. 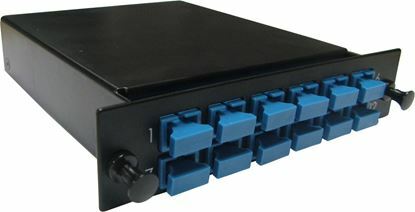 DYNAMIX MPO SM 6 Port LC Duplex Single-mode 12 Fibre Cassette. DYNAMIX MPO SM 6 Port LC Duplex Single-mode 12 Fibre Cassette. POLARITY A/C. Made with ELITE Low Loss Connectors. 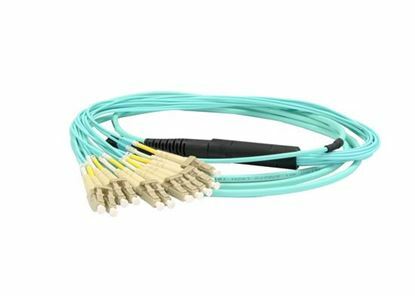 DYNAMIX MPO SM 12 Port LC Duplex Single-mode 24 Fibre Cassette. DYNAMIX MPO SM 12 Port LC Duplex Single-mode 24 Fibre Cassette. POLARITY A/C. Made with ELITE Low Loss Connectors. 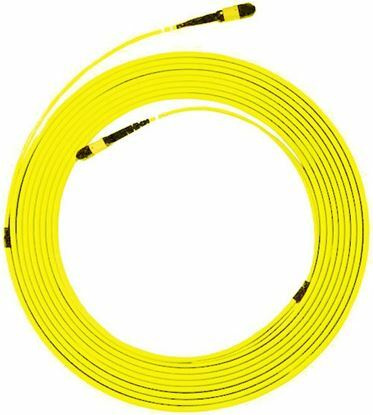 DYNAMIX MPO SM 12 Port SC Simplex Single-mode 12 Fibre Cassette. DYNAMIX MPO SM 12 Port SC Simplex Single-mode 12 Fibre Cassette. POLARITY A/C. Made with ELITE Low Loss Connectors.